Includes; food, accommodation, airport pickup, orientation and all project related activities. Does not include; Food, flights, visas, vaccinations, insurance are not included. Optional premium support available. Opportunity to live in Ubud, Bali whilst making a real difference! Bali is an Indonesian island located in the Western region of the Lesser Sunda Islands, between Java, and Lombok. It is one of the country’s 33 provinces with the provincial capital at Denpasar in the south of the island. 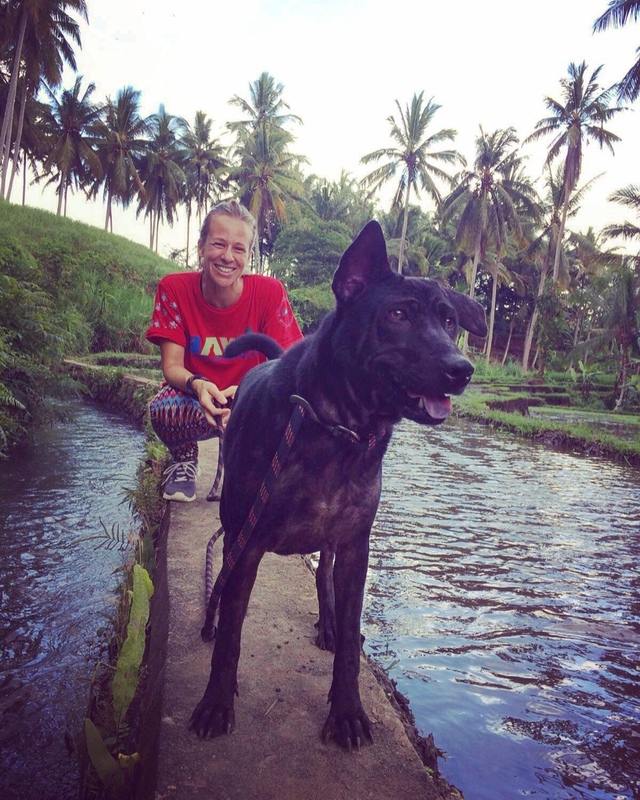 Unlike in the Western world, Balinese dogs are by nature untamed & roaming free, and have wandered the streets of Bali for many generations. 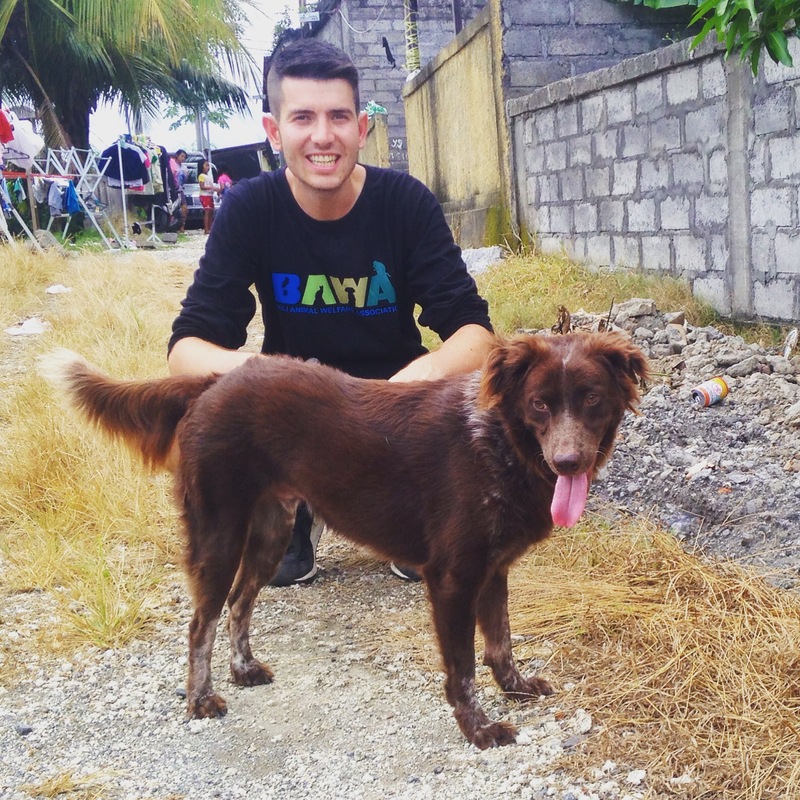 Approximately 90% of these street dogs have a place where they “belong” (whether it’s at a family home or a local ‘Warung’ for example), however, this doesn’t necessarily mean that they are properly looked after or regular fed. Your help is needed to ensure their welfare needs are taken care of. Spiritual Tour: We will bring your Flower offering to the Holy temple. We go to visit the famous temple ” Pura Tirta Empul ” the holy water temple and you can enjoy a shower with the Holy Water. After your optional Introductory Week, you will be working at a dog shelter where you will look after and help rehabilitate these street dogs, until they are ready to be adopted by a loving and caring family. Walking, feeding, cleaning (dog, cage and area) with the dogs. You will need to fly into Denpasar International Airport, where you will be met by a project representative. You need to arrive on the Sunday before to take advantage of the airport pickup service. The accommodation is located in Pejeng Kaja which has shared rooms for participants including facilities and a comfortable living space. There is free wifi, laundry services and a safety box available. All bed linen is provided and hot showers & fans are available in each room. It will take about 15-20 minutes to reach the center of Ubud. There are some grocery shops in the village and 24 hours minimart in Ubud center. If you prefer to something more private, we can get you an ensuite private room. Minimum age 18. Participants above 65 should have the medical clearance. No previous skills are necessary, however you must love animals and not be scared to be hands on. €375 Euros per week (optional Introductory Week is €275).